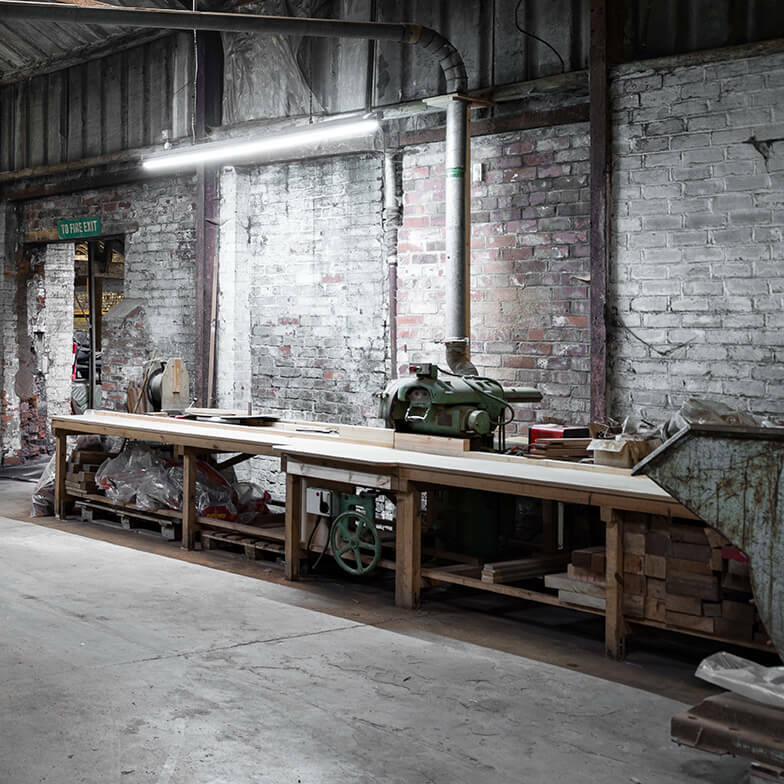 We are a medium sized joinery manufacturer based in Milnrow, Lancashire, UK. Leach & Clegg was established in 1945, a family-owned business through three generations, now trading as a Limited Company. 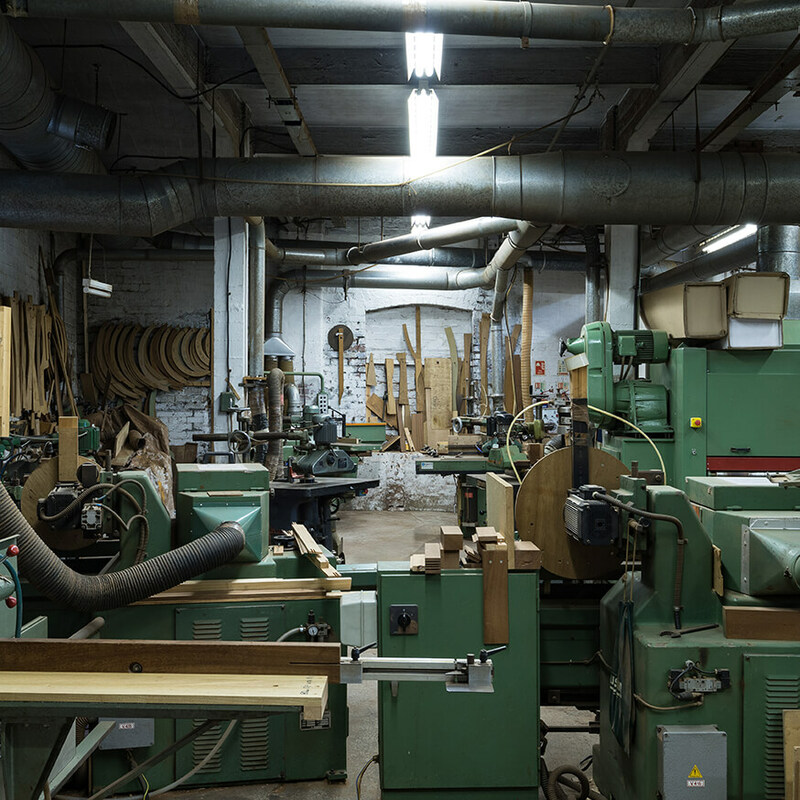 We carry a large stock of material in order to produce and turn jobs around more efficiently. In addition to this facility, we have a modern, well-equipped machine shop to suit all our customers’ needs. 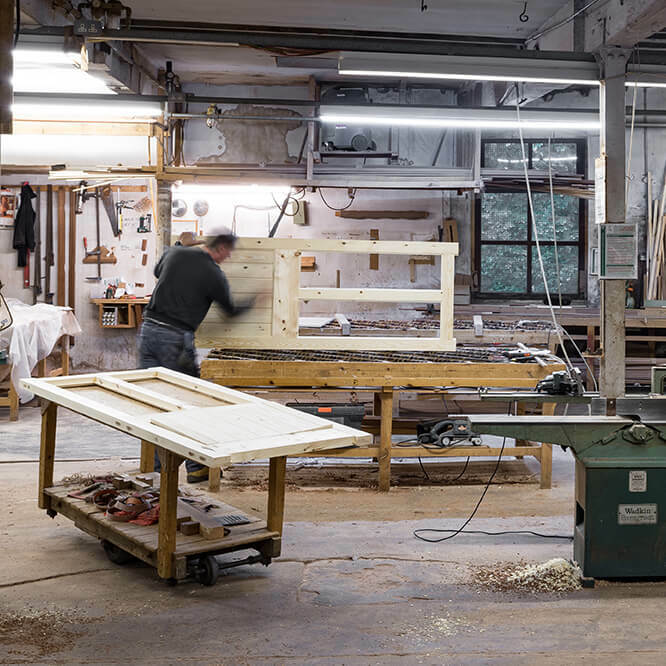 All our windows are made from soft wood, Sapele (hard wood) and various other wood types on request (subject to availability). All of our doors are made from soft wood, Sapele (hard wood) and various wood types on request (subject to availability). We make Straight Flight staircases and Kite Winder staircases. All are traditionally-made, trenched, wedged and glued.